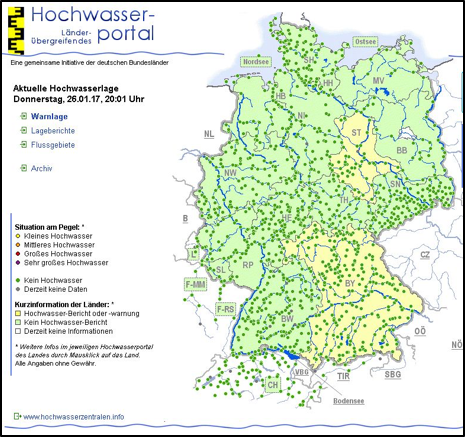 Meteorological and hydrological processes causing floods vary greatly across Europe, from coastal flooding and compound events in The Netherlands to convective flash floods in Spain and massive flooding events in the Rhine, Elbe and Danube basins in Central Europe. 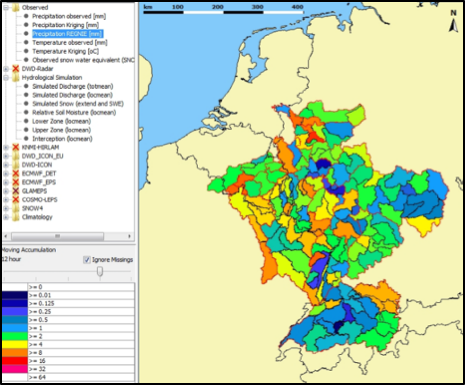 As such, the need to establish flood early warning and forecasting systems is a ground truth in all European countries. In most cases, the development and improvement of these systems was promoted by a single disastrous event (or a succession of events within a short period of time) that pushed the administrations towards the need to avoid future similar phenomena. While all of them are unique, flood early warning and forecasting systems possess common features: the use of modelling procedures in different steps of the forecasting process, the integration of diverse sources of information as input, the need to reach the public (directly or indirectly) and the necessity to coordinate the different spatial and temporal scales found during the forecasting procedure. 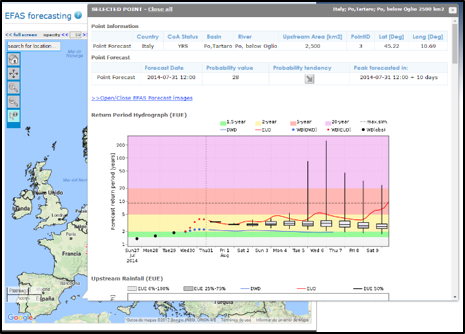 Nevertheless, the main common feature of these forecasts is the continuous improvement of their inputs, procedures and results, in response to the evolving factors that affect the flooding processes. 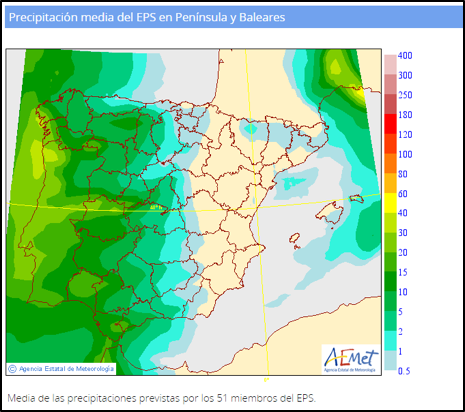 Below we describe from an insider point of view four forecasting services active in Germany, The Netherlands, Spain and at the pan-European scale.